Welcome to my site. My name is Bruno Wollmann, and I’ll be your host in this corner of the Internet. Now that you know what I look like, if you see me at a conference, training course or even on holidays, please stop me and say hello. I’d love to meet you. 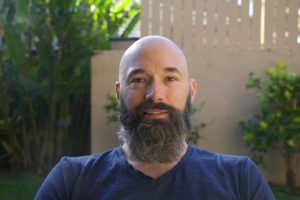 I’ve been in the Information Technology (IT) industry for 25 years with most of my roles revolving around computer networking in some form or another (i.e., design, architecture, implementation, support, and troubleshooting). Other roles I’ve held in my career have been in sales, training, programming, desktop support and server administration. 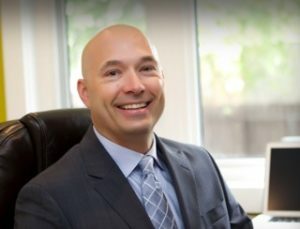 Since graduating from the University of Regina with a Bachelor of Science in Computer Science, I’ve continually added to my knowledge and skills by working on many challenging projects and attaining many industry-recognized certifications. 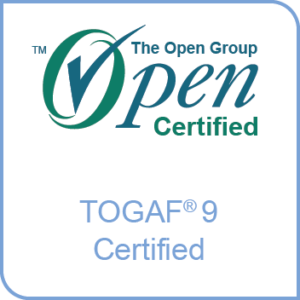 The most significant of these certifications are Cisco Certified Internetwork Expert (CCIE #19817) and The Open Group Architecture Framework (TOGAF). 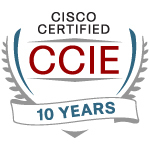 I’m currently working towards becoming a Cisco Certified Design Expert (CCDE). I place a high value on knowledge and use certifications as one type of motivator to gain that knowledge. I’ve created this site as a way for me to connect to the larger, world-wide community of IT and networking professionals that exist both inside and outside the Land of Living Skies (Saskatchewan, CANADA). In addition to learning from my own experience, because of the generosity of many active members of this community, I’ve had the opportunity to learn from others’ experience, and I would be remiss to not also add to the knowledge base of this community. A common thread through all the roles I’ve held in my career is that there’s always been a requirement to write in one capacity or another, whether it be for documentation, training, knowledge transfer, proposals or design documents. Thorough research produces thoughtful writing, and I always research my topics before committing my thoughts to a record. I welcome your feedback, whether or not you agree with these thoughts. 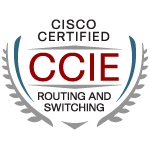 This site will act as a repository for my notes, it will document my certification journeys, I will share my professional experience, knowledge and anything else I think will be helpful to the community. I’m a farm boy from Saskatchewan, although no one believes that because I’ve never played hockey. I found computers at the age of 11 and was instantly hooked. I bought my first computer when I was in grade 9, a TRS-80, and never thought about anything other than a career in IT from that point forward. 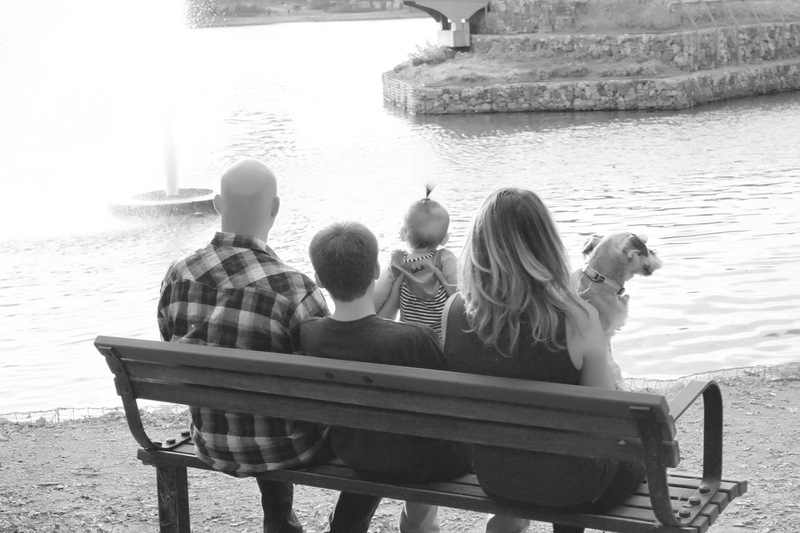 When I’m not in front of a computer, I can usually be found outdoors with the most important people in my life, pictured above. We like to hike, ski, bike, walk, explore, camp, play games, fish and generally be goofy.